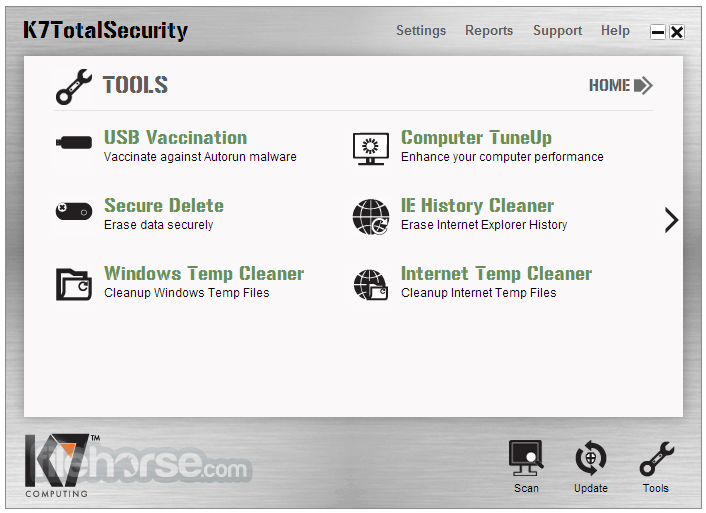 The new K7 Total Security with features to deliver powerful multi-layer protection for your PC. Unique K7 Cerebro Scanning technology rapidly detects most potent malware threats along with proactive detection and response approach to futuristic threats ensures all round safety. 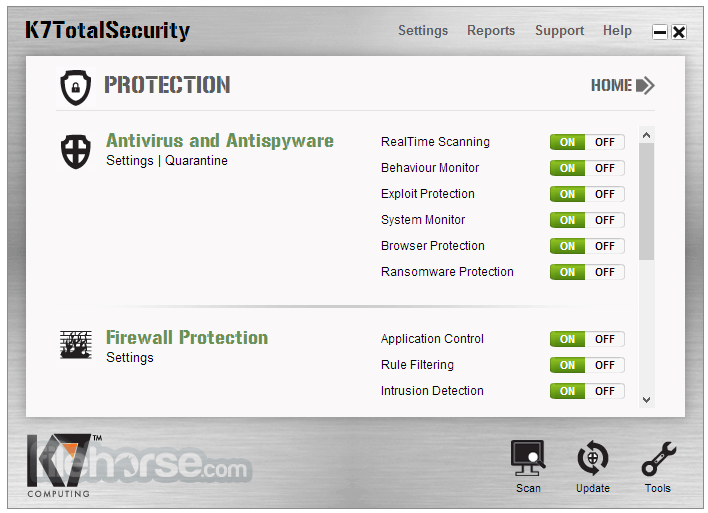 Download K7 Total Security Offline Installer Setup! 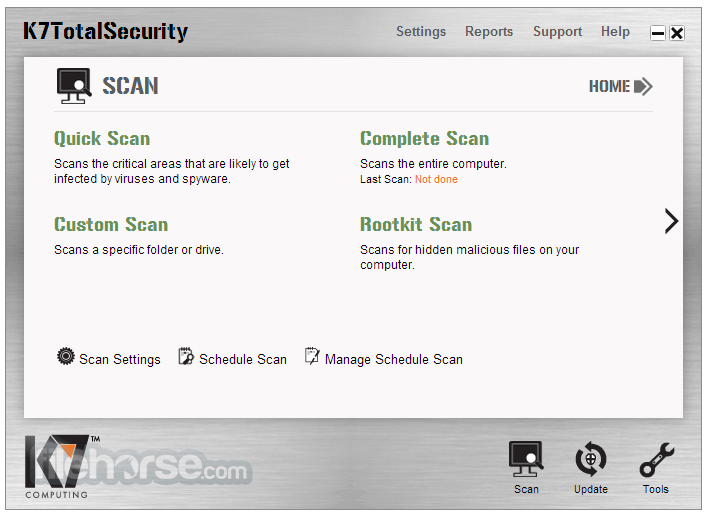 An ultra-fast, incredibly intelligent scanning algorithm to detect real time emerging threats and also predict future malware attacks. E-commerce operations are made safer by ensuring complete protection during online transactions on online banking sites, payment services and online shopping sites. Personal information such as passwords, bank account credentials that are entered by users on websites remain safe and untraceable. 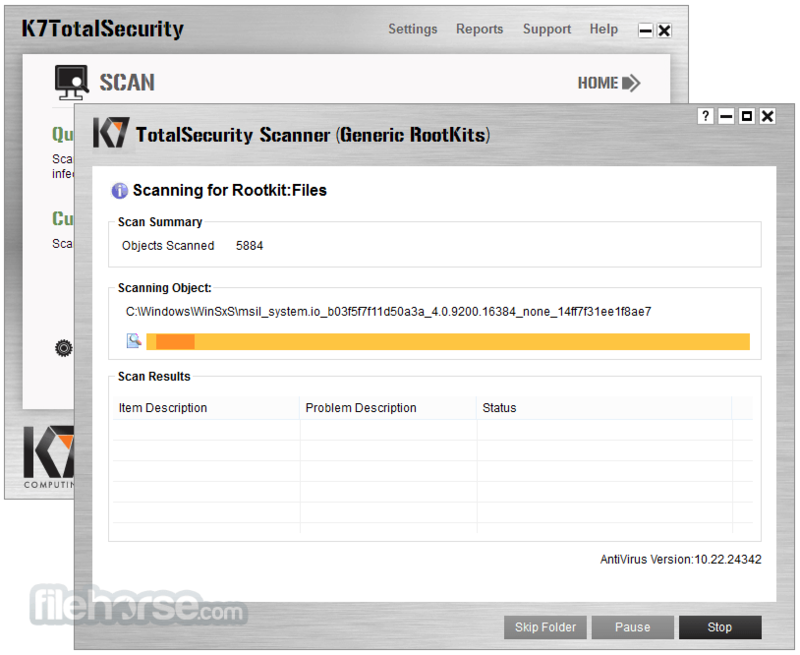 Download K7 Total Security Offline Installer Setup! Restricted access to internet, games, applications and websites can be achieved. File downloads can be controlled and transmission of private data like credit card information, mail credentials can be prevented.